Poll closed Jul 20, 2018 . 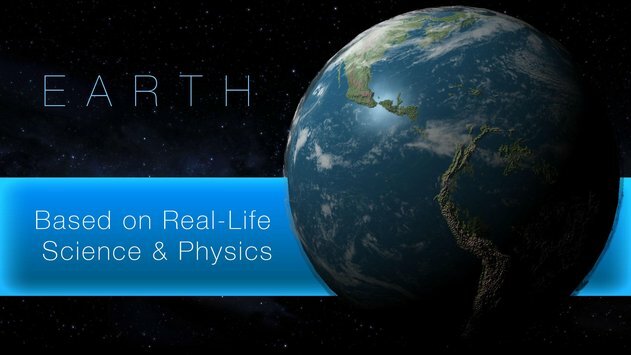 • Colonize real planets from our solar system, including Mars, Venus, Mercury and even Earth! 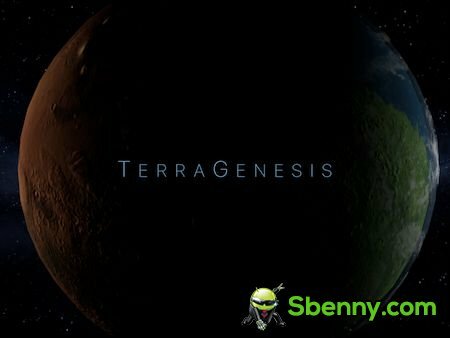 TerraGenesis is free to play and as an indie game it was important to us that all in-app purchases are entirely optional and not required for a full and complete experience, however here at sbenny.com we provide a fully unlocked MOD APK version with all planets/levels unlocked and unlimited GP, so what are you waiting for? Enjoy this awesome game, with an exclusive hack only for sbenny.com users! Notes: this games doesn't run on Nox App Player. 🛈 This gameplay hasn't been recorded yet. If you would like to contribute to Sbenny's release, feel free to record a gameplay of it and share it below. and I hope it will!!! @Sbenny Works! I haven't decided if I like this game. Seems simple enough In concept but slight changes take awhile to have effects. So slow and steady. Make small changes and give it some time, its not immediate. Many digital lives were lost learning this. Also, the genetic points are set at twenty. The hacked version won't allow anymore than this even if you watch the videos. Knowing that puts a hamper on the big satellite purchase's. Satellite's are game changers, they give you abilities like seeing the resources you want to mine or regulating the planets heat automatically. You can purchase the satellite's with your hacked currency as long as you have a star port. The satellite's have a build timer that unfortunately cost more genetic material then we can acquire (100+). I believe the timers are around 24 hours and one that's a bit longer. Now, you could wait, OR, you can time travel forward using your phones manual time and settings. It works just fine but also accelerates all other aspects. So if the water is rising and you time travel, you could end up in Kevin Costner's Water World. CAUTION time travelling back to the real time and date will be detected by the game. This will reset all your stuff. Have fun! It works great,thanks for sharing this game. On next versions I plan to increase the amount of starting Gene Points Thank you so much for your valuable feedback! Highly appreciated! Thank you so much for fulfilling my request... who said dreams can't come true??!! Works like a charm (never doubted it for a second! ), thanks again! Looking forward to that updated version, if you find the time and inclination to work it out. Perhaps, you can just quit sleeping, and getting up to pee-- that should save some time!! (Whatever you do, DO NOT stop showering, or brushing your teeth... in fact, never take my advice on time management, and probably no one should take my hygienic counsel, either... yeah, that would be the best. Why do these ideas always sound so good in my head? I gotta start saying stuff out loud to myself, before opening my piehole, and making a total butthead out of myself this way... jeez! ).